This is the highest point on Long Island, and the second highest in the Bahamas. 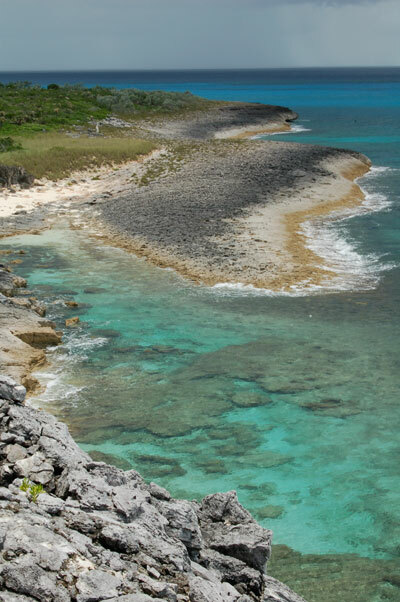 Christopher Columbus, when landing here in 1492, called it “the most beautiful island in the world”. 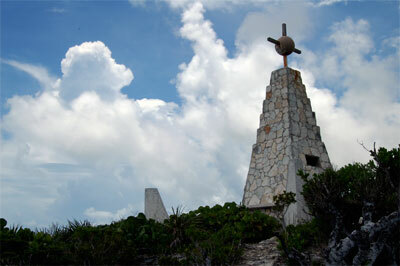 Two miles north of Cape Santa Maria is the Columbus Monument, commemorating Columbus's landing on Long Island. The road to the monument is off the Queen's Highway, in a hard to find stretch of road. The 3-mi rough road for cars yet it is an extremely long hike. At the end of the road is a steep hill, called Columbus Point, and a climb to the top gives you a great view.